Black Death is a well known tarpon fly that can be tied in several different variations. Dark flies work very well on overacast days or darker waters. Black Death can be tied in different materials and slight variations. 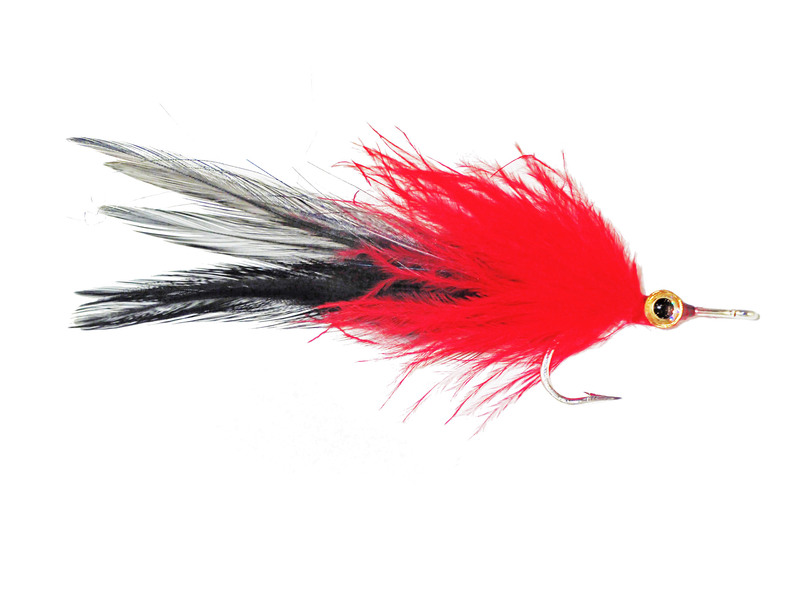 It is essentially a black tarpon roach with a flash of red. 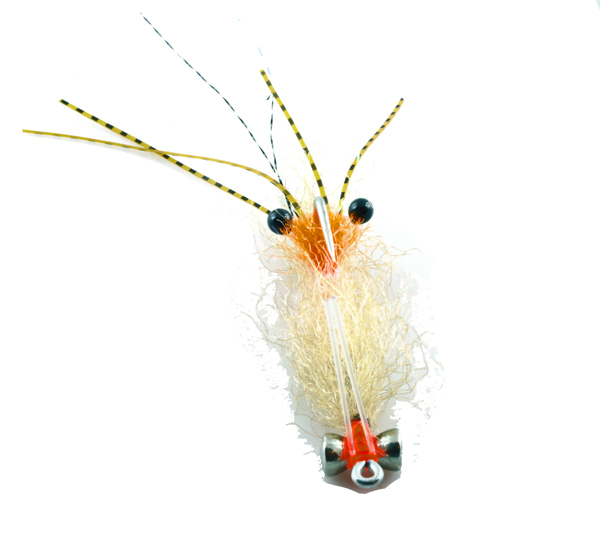 It is a very simple tie and a classic fly for Tarpon since the middle of last decade. Using a 2-0 long shank hook is most common but you can tie it on anything, including a tube.